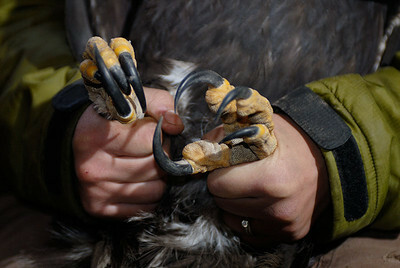 Golden Eagle talons. 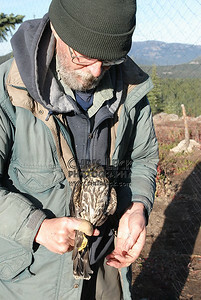 Freddy Krueger would be proud. 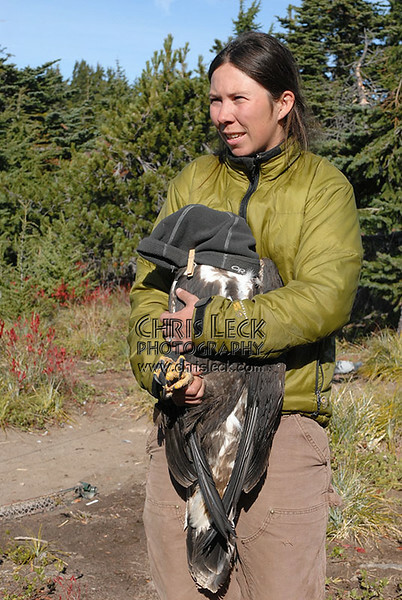 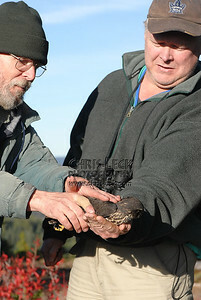 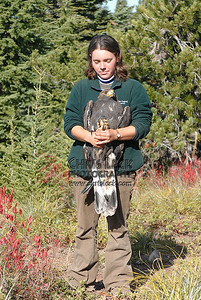 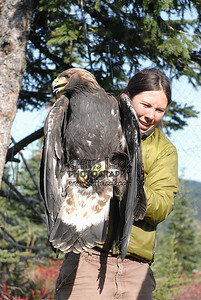 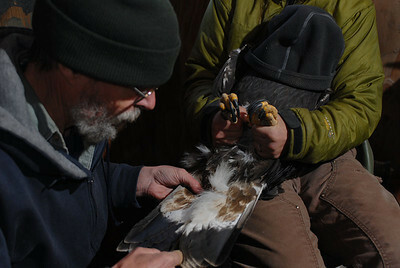 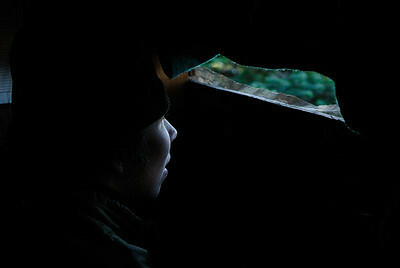 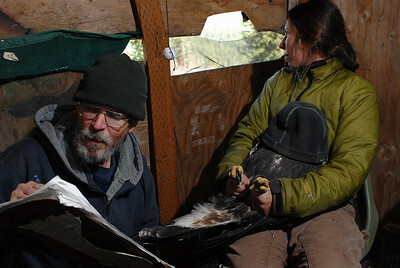 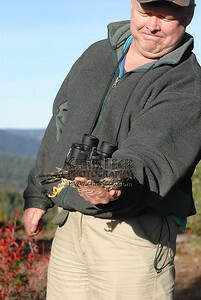 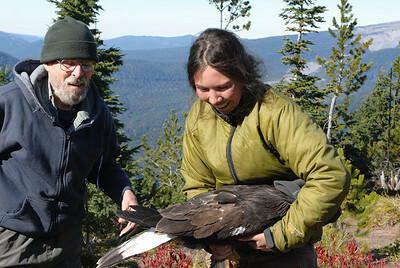 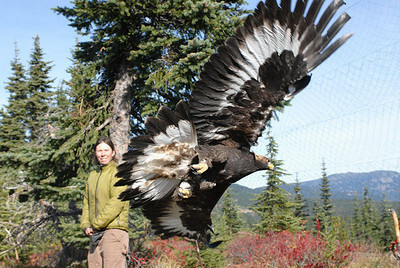 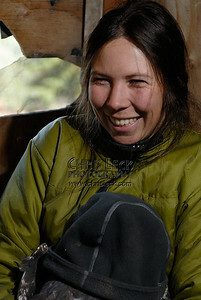 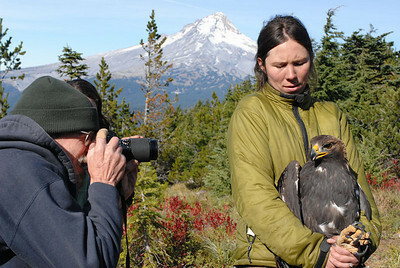 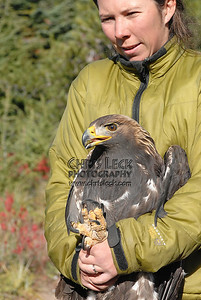 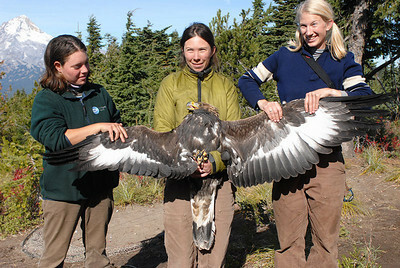 Recording the measurements of a Golden Eagle. 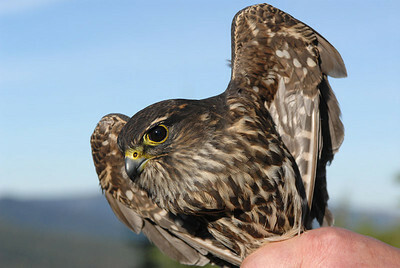 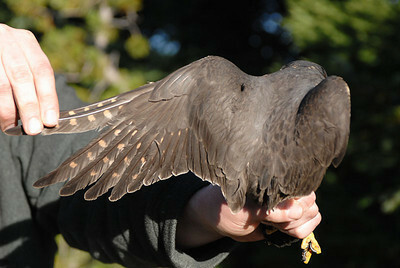 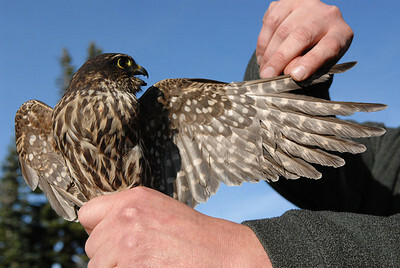 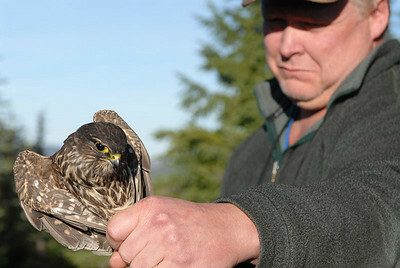 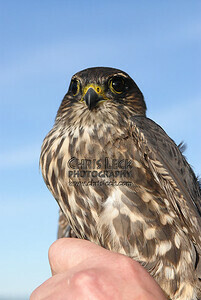 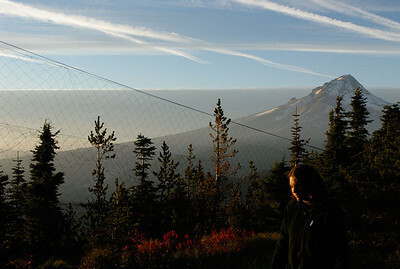 This one is immature (hatch year) and either a large male or small female. 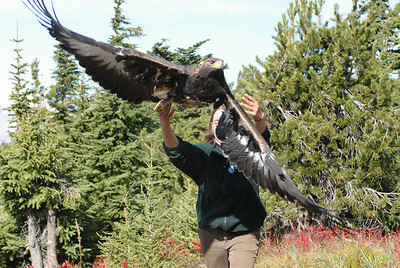 Happiness is catching a very large bird. 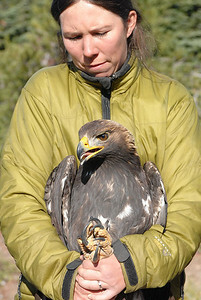 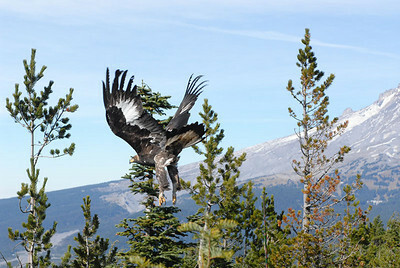 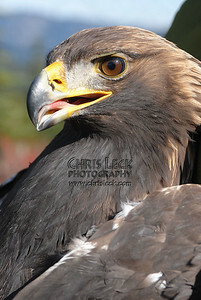 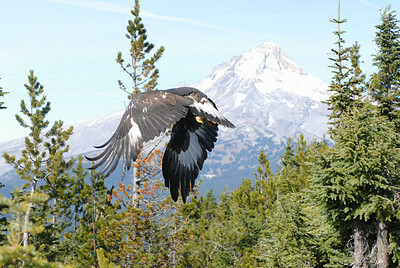 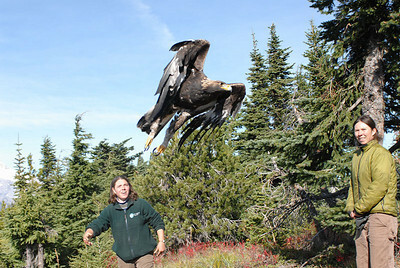 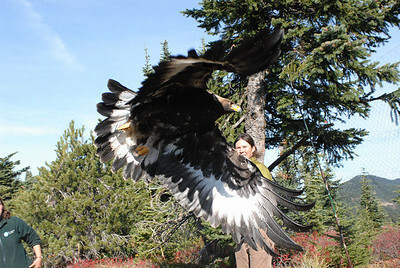 This is the sixth Golden Eagle of the season, which doubles the previous record.